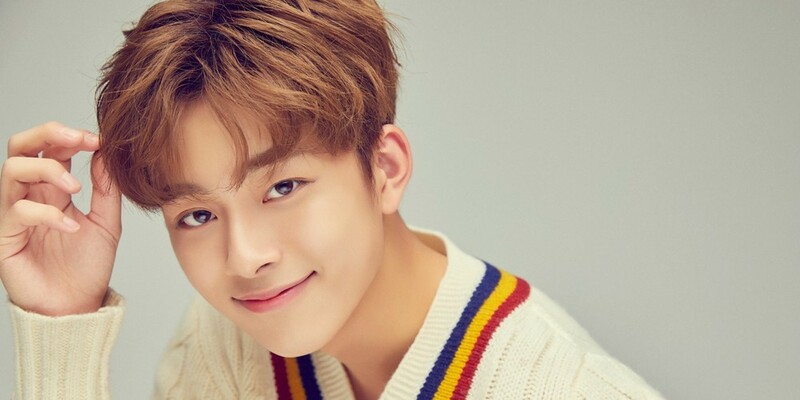 Cube Entertainment trainee Yu Seon Ho will debut as a solo artist in April! Cube Entertainment trainee Yoo Seon Ho will debut as a solo singer in April! Yu Seon Ho, famous for his past appearance on 'Produce 101' season 2 with Lai Kuan Lin, will debut as a solo artist this year. After participating in the survival show, Yu Seon Ho had been actively promoting in variety shows, plus hosting fan meetings. The song is reported to be a relaxing number to listen to, a perfect track for the season of spring. Along with Yu Seon Ho, other singers who had appeared on 'Produce 101' such as JBJ, YDPP, and Samuel Kim will be active in April. Are you ready to see Yu Seon Ho on stage as a solo?